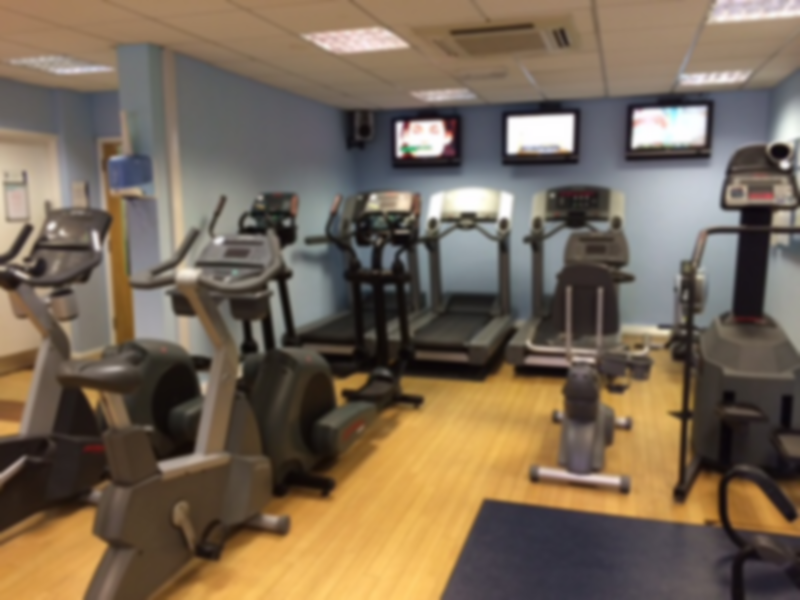 Located within Holiday Inn Reading South, this Spirit Health Club offers a range of fitness and leisure facilities, including a cardio gym with a dedicated free weights area, heated indoor swimming pool, sauna and jacuzzi. The atmosphere at the club is relaxed and sociable. whether you're looking to lose weight or tone up, Spirit's Lifestyle Consultants are on hand to help define your personal goals and create a workout routine for you that not only will get you looking your best but will also be enjoyable and fun. After a workout, why not enjoy a refreshing swim, relax in the luxurious sauna or soak in the bubbling jacuzzi. Spirit Health Club Reading South has everything you need for a productive training and relaxation experience. Located near to the Madejski stadium, the club is served well by public transport and their is on-site parking available. Bus routes 7, 8, 154 all serve this club. Thank you for your comments. We hope we will see you back here in April after our refurbishment. Basic simple gym but quiet and no issues using any equipment. Pool not suitable for a proper swim session. I have used the swimming pool with the kids . Kids enjoyed a lot. The place is clean and good. I will visit again. Used the pool only. Great! Very small gym and old equipment but ok as a one off. The Gym is very small with somewhat dated equipment. The pool is nice. The sauna is unusually located in the changing rooms.